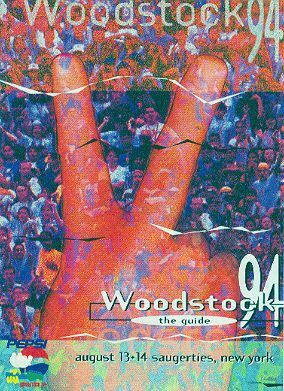 Woodstock '94 was a music festival organized in 1994 to commemorate the 25th anniversary of the original Woodstock festival of 1969. 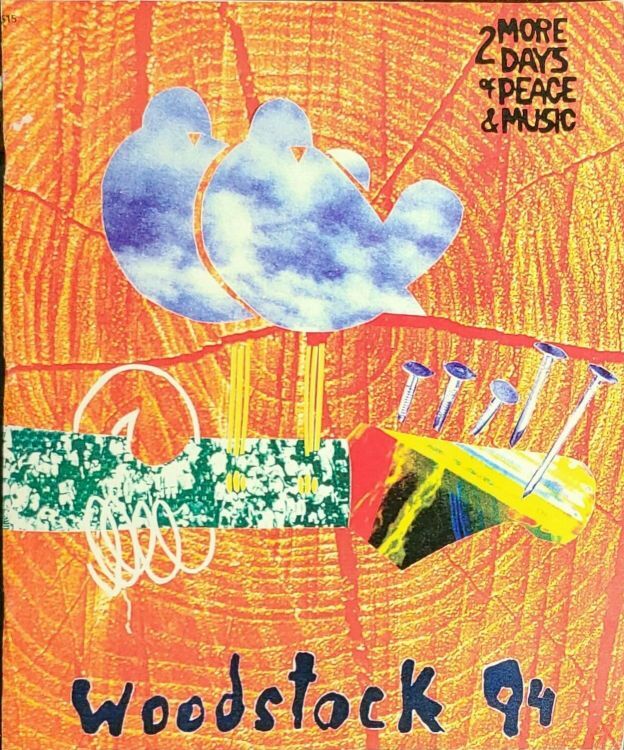 It was promoted as "2 More Days of Peace and Music." 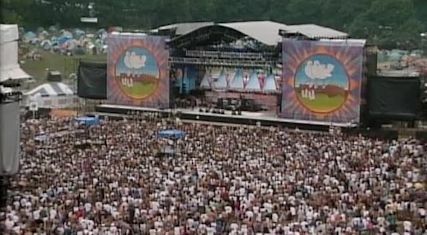 The crowd at Woodstock '94 was estimated at 550,000. The size of the crowd was larger than concert organizers had planned for and by the second night many of the event policies were logistically unenforceable. With the concert site mostly enclosed by simple chain link fences, there was hardly any difficulty for many attendees to enter freely along with carrying beer and other banned items. Soon the security staff, could not continue reasonable monitoring of increasingly vast numbers entering, exiting, inspecting, while at the same time maintaining safety, security and peaceful atmosphere.